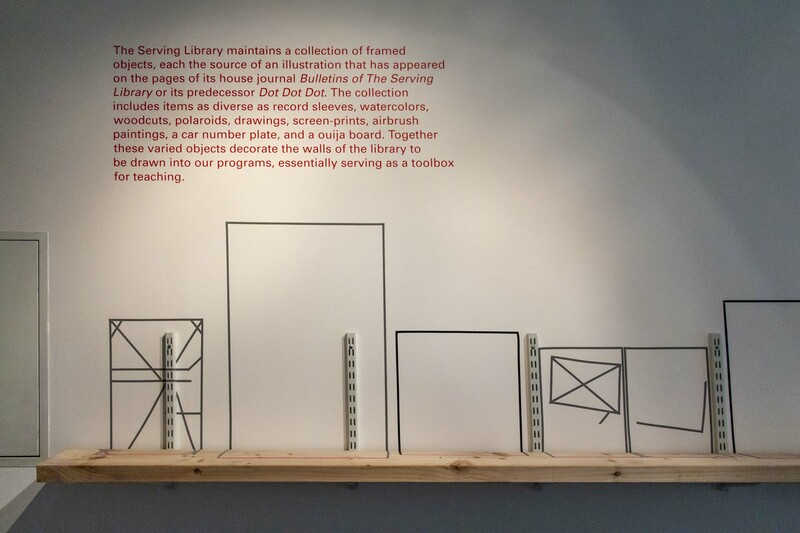 “The Serving (Library)” an event and intervention. For one night only, the “library” will be removed and the “serving” emphasized. 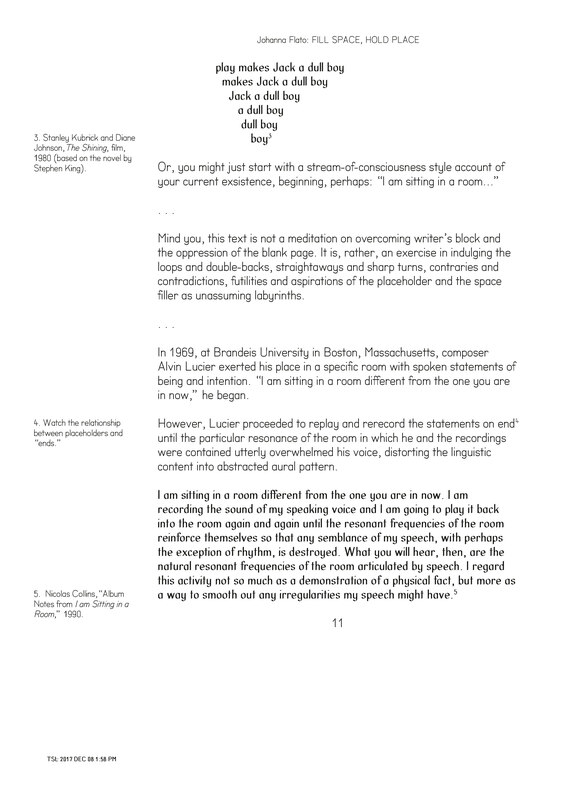 Artists and writers Judith Deschamps, Alasdair Asmussen Doyle, Johanna Flato, Jorge Simelio Jurado, Louis Shankar and Sophie Tolhurst will remove the Serving Library’s objects and publications, presenting as replacements: placeholders, an archive, a catalog, a substitute, and a Giftschrank*. The outcome of a teaching workshop that has taken place over the past year, this informal event is free for any interested parties to join. Readings and discussion will take place over drinks. gift + schrank: a poison cabinet, or a place to store controlled substances, including “dangerous” books.